World Games are held every two years, alternating between Winter and Summer Games. 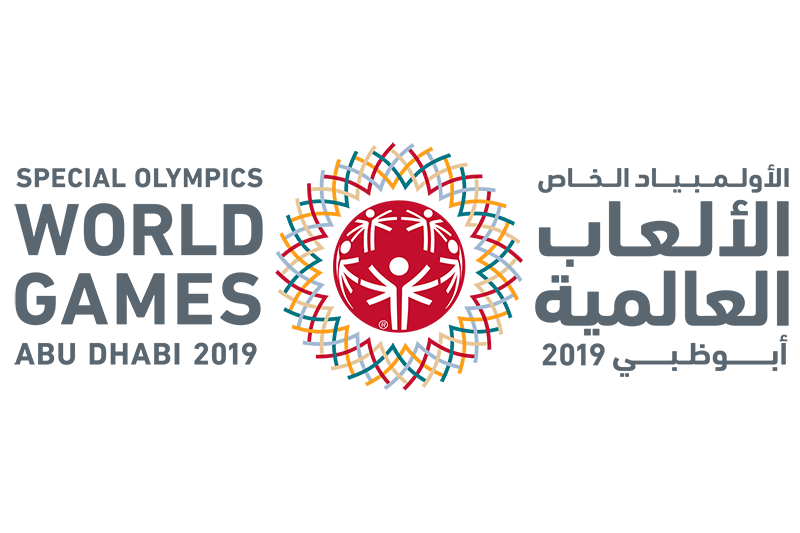 Major Special Olympics competitions around the world each year bring together athletes seeking to be the best in their sports. 2019 Special Olympics World Summer Games will be hosted by Abu Dhabi, United Arab Emirates. The Games will be held March 14-21, 2019. These will be the first Special Olympics World Games held in the Middle East. The Games will be the world’s largest humanitarian and sporting event of 2019. Click here for a full schedule of live ESPN coverage of World Games. For more information contact Teri Hockett, VP Programs. 2017 Special Olympics World Winter Games returned to Austria. The Special Olympics World Winter Games in Austria marked a global celebration of abilities and unity. The Games were the world’s largest sports and humanitarian event in 2017, as Austria welcomed nearly 2,600 Special Olympics athletes from 105 nations to compete in nine Olympic-type winter sports. This was the second time the Special Olympics World Winter Games were held in Austria. In 1993, Austria was the first country to host a Special Olympics World Games outside the USA, make the Games truly international. Oklahoma sent two athletes who competed in Alpine Skiing. 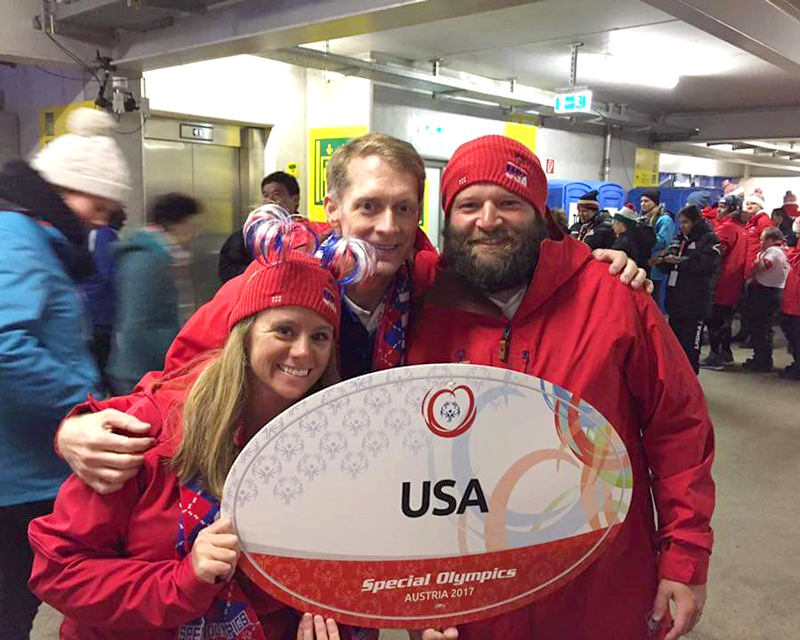 Oklahoma was also represented by a volunteer Alpine Skiing coach and a representative on the USA Medical Team.